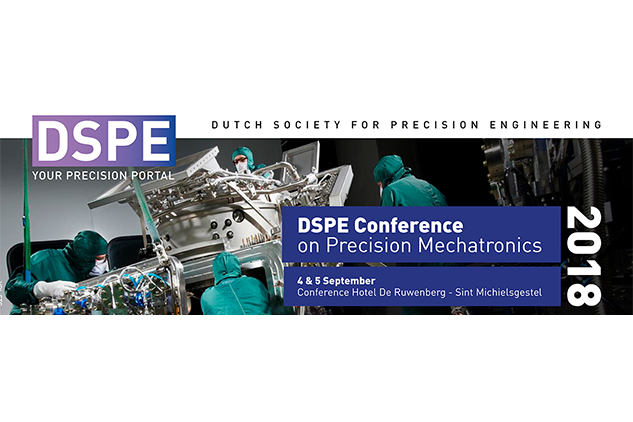 The 4th DSPE conference on precision mechatronics, will take place on September 4-5, 2018 at De Ruwenberg in Sint Michielsgestel, The Netherlands. Accurate control of systems with static friction can be very challenging due to its non-linear behavior. During the DSPE conference our Control expert Dennis Bruijnen will share learnings on how to apply impulsive control and for which class of systems this is a feasible solution.